Jim Casey, our production manager will be flying to Kampala in June to join eight others on a short mission project. With the Healthy Vine Trust in the Diocese of Leweero· Building a secondary school classroom and working on an anti malaria project in central Uganda. Dripsey. It would be great if people would let theorganisers know in advance whether they are going. 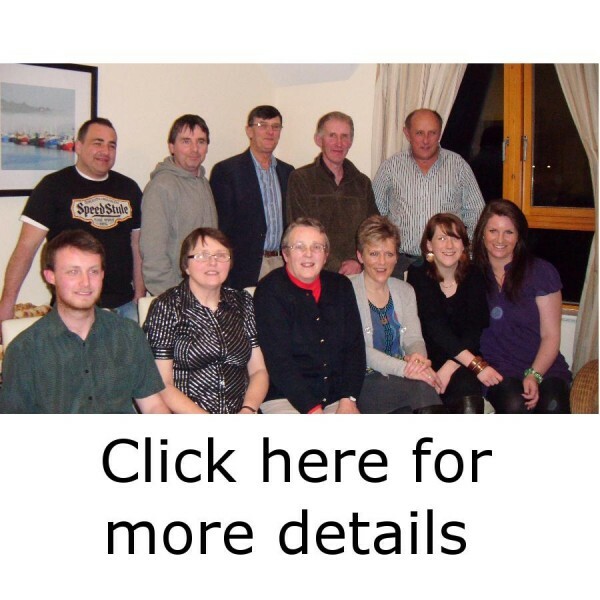 Jim can be contacted at 087 9685479 or Sarah at 087 9972863. ALL THE MONEY from this will go to the Healthy Vine Trust for assisting with the above initiatives. 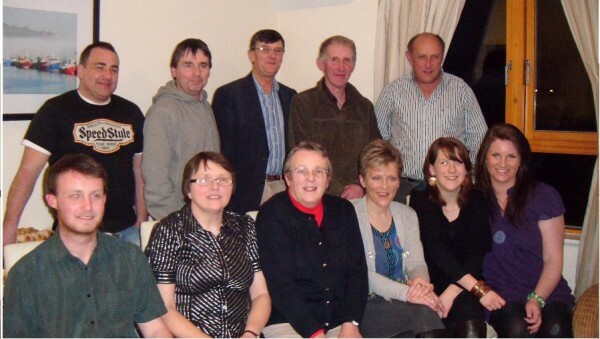 A team from Cork that went out two years ago raised enough money to equip a clinic. From what had simply been a shell of a building, it is now transformed into a well equipped medical facility, with a competent paediatrician acting as Clinic Supervisor. So your participation in the quiz is enormously helpful. Please support this worthy cause by participating on the night. We wish Jim and all the team the best of luck on the trip look forward to seeing the pictures when they arrive home.